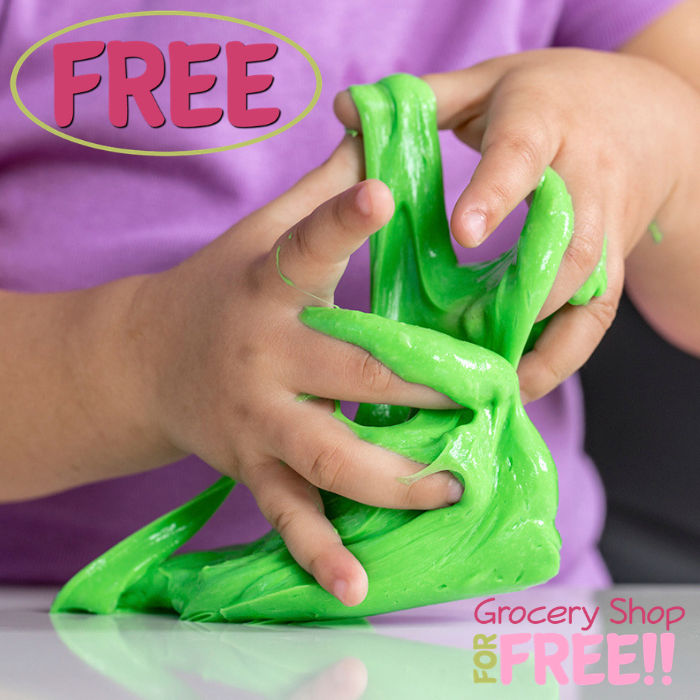 FREE Kid’s Party At Michael’s! On October 6, from 1pm-3pm only! 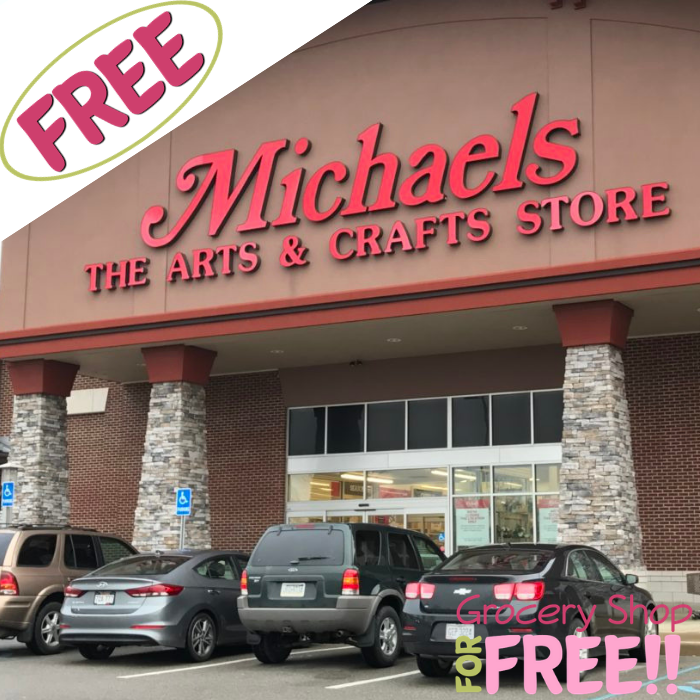 Michael’s will be hosting a FREE Kid’s Party Event where your kids from ages 5-11 can participate on fun activities and get a special prize and discounts! You don’t want your kids to miss this event so mark your calendars now!